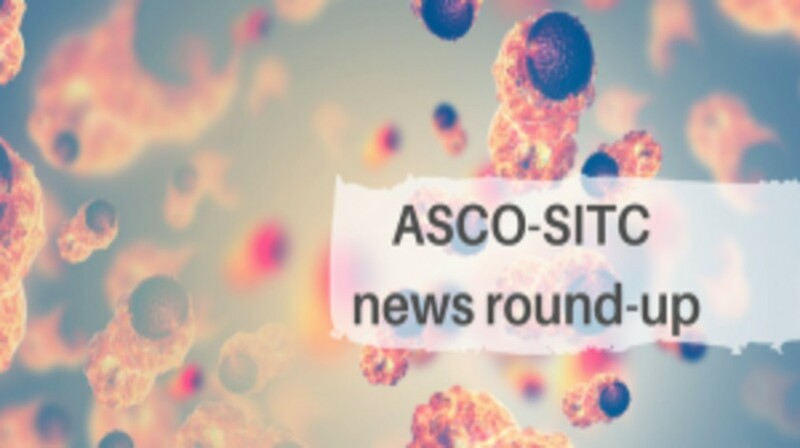 From Parp inhibitors to anti-PD-1 therapies, here we present an overview of the biggest news stories from 2018 ASCO-SITC Clinical Immuno-Oncology Symposium (January 25–27; CA, USA). According to a recent Phase I study, outcomes of patients with advanced solid tumors and multiple metastatic sites may be improved by treatment with multisite stereotactic body radiotherapy (SBRT) prior to treatment with the anti-PD-1 immunotherapeutic drug, pembrolizumab. The study demonstrated the combination was generally well-tolerated and resulted in abscopal responses. A Phase I trial using a combination of immunotherapy drugs has demonstrated promise for the treatment of advanced solid tumors. The study included a number of malignancies that are likely to harbor DNA damage repair deficiencies, or that are potentially responsive to PD-1 blockade. The dose escalation trial consisted of 49 patients who were treated with five different concentrations of a combination of the PARP inhibitor pamiparib and an agent that targets the PD-1 receptor known as tislelizumab. Results from the TRANSCEND NHL 001 trial have demonstrated promising results for a novel form of CAR T-cell therapy, termed JCAR017, in patients with poor-prognosis relapsed or refractory non-Hodgkin lymphoma. A subsequent analysis based on the study was also presented at the symposium. In this study, JCAR017 demonstrated increased CAR T-cell expansion and persistence and higher durability of response at higher dose levels, with manageable toxicities. CAR T-cells were also detected at time of relapse, suggesting potential opportunities for future combination clinical trials. A PGE2-receptor type-4 inhibitor, termed E7046, has demonstrated promising clinical activity in a Phase I trial of patients with advanced solid tumors. E7046 is a potent, highly selective small-molecule inhibitor of PGE2-receptor type 4. Preclinical data have demonstrated that it reverses PGE2-mediated tumor immune suppression. In this Phase I study, thirty patients were treated with E7046. Expression of endogenous retroviruses in tumors is linked with activation of immune checkpoint pathways in clear-cell renal carcinoma, according to a new study. These findings help explain the varying responses immune checkpoint inhibition elicits among tumors with similar characteristics.